The connection to the “outside” world in vehicles originally took form in getting wifi internet access in the car, truck or minivan. 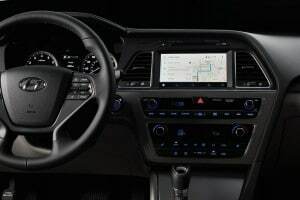 However, now with services like Apple’s CarPlay and Android Auto combined with infotainment systems from automakers, vehicles – and people – are more connected than ever. The study revealed more than just the numbers of folks with connected cars, or at least the ability to do so. It focused on how drivers and passenger use their newfound connectivity. 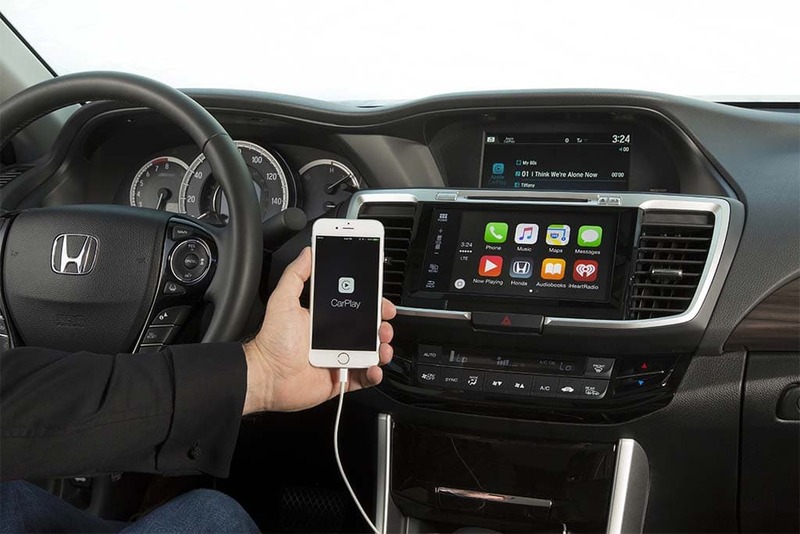 Automakers could continue to make apps available through functions like Apple CarPlay -- but limit how they would operate while driving. 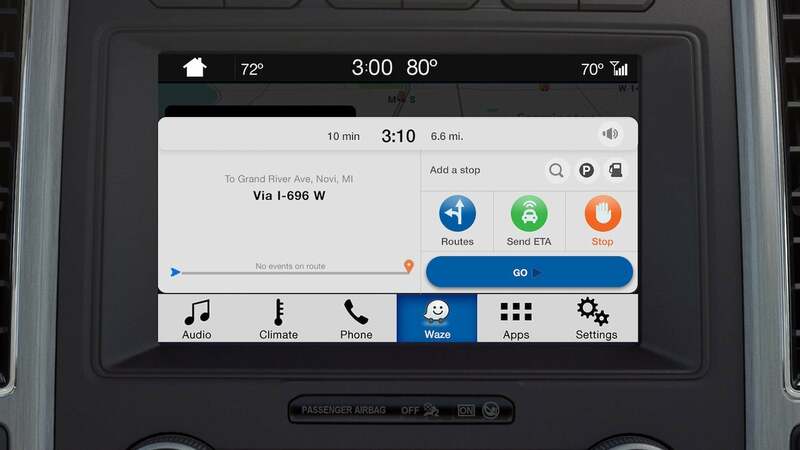 Hyundai is letting Sonata owners with Android Auto handle the updates of the system themselves. “This information from consumers demonstrates we have reached a tipping point on adoption and expectation for technology in the car,” said Josh Smith, CEO at Metova. What this doesn’t show yet though is that people are comfortable enough with connectivity and technology to turn over the driving to a computer. However, the numbers are rising, giving automakers an impetus to continue refining those systems. In fact, Tesla’s CEO Elon Musk said he plans to have Level 5 autonomy – completely self-driving – vehicles ready this fall, which is well ahead of any other manufacturer — and most skeptics ability to believe it’s true. This entry was posted on Monday, July 2nd, 2018 at and is filed under Automakers, Driverless Vehicles, Infotainment, Markets, Safety, Sales, Semi-autonomous Driving, Technology, Trends, U.S./North America, V2V. You can follow any responses to this entry through the RSS 2.0 feed. Both comments and pings are currently closed.